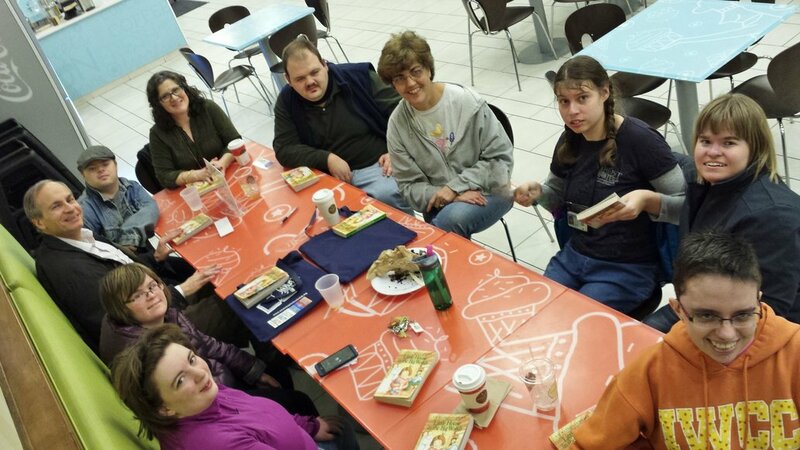 Book Club | Ollie Webb Center, Inc. 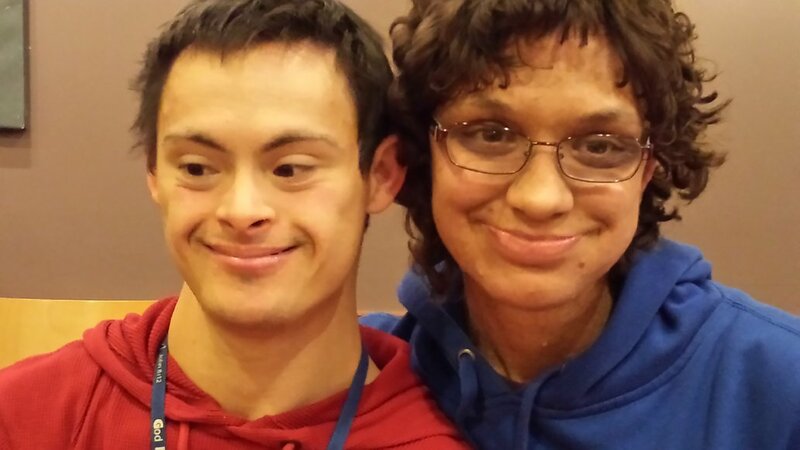 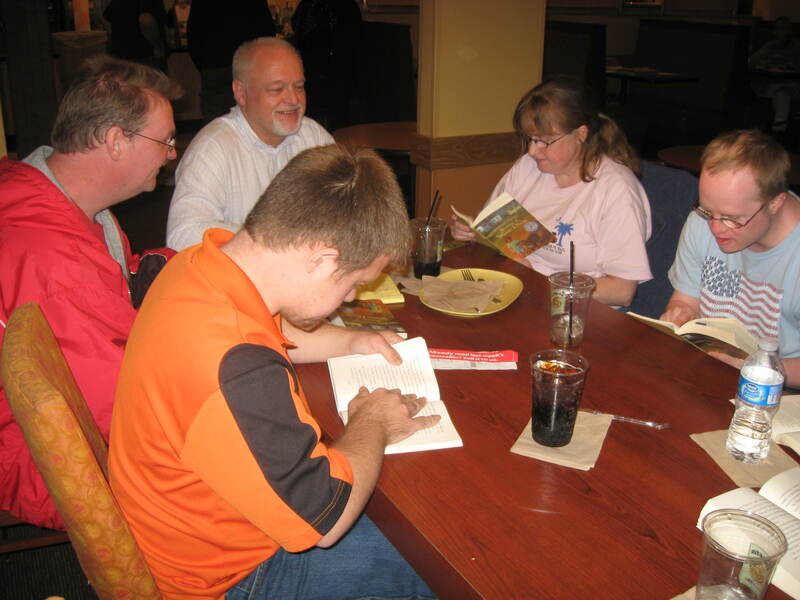 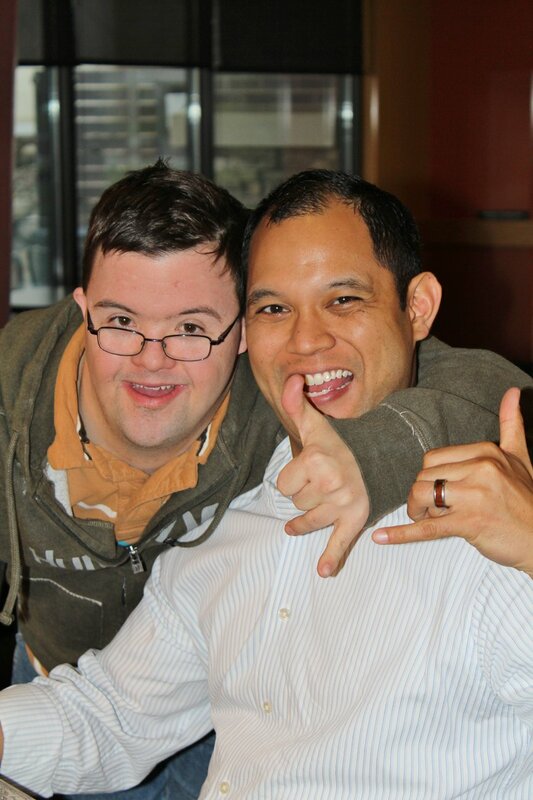 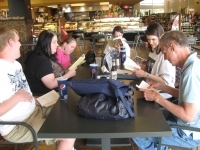 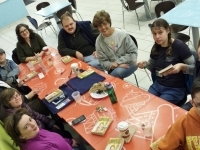 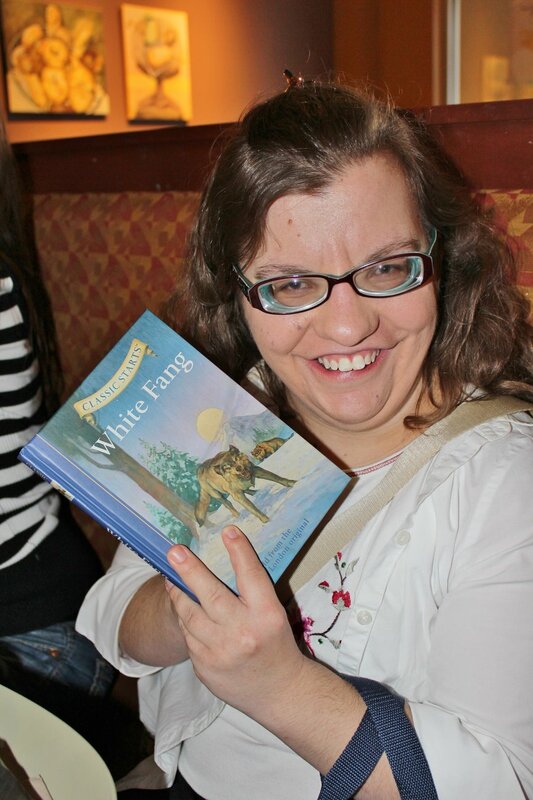 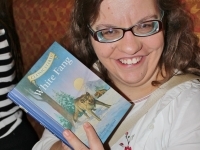 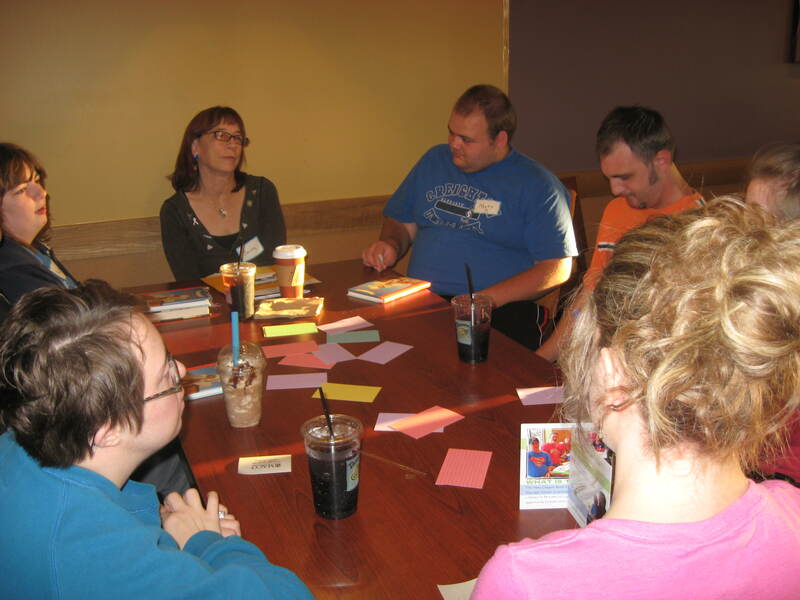 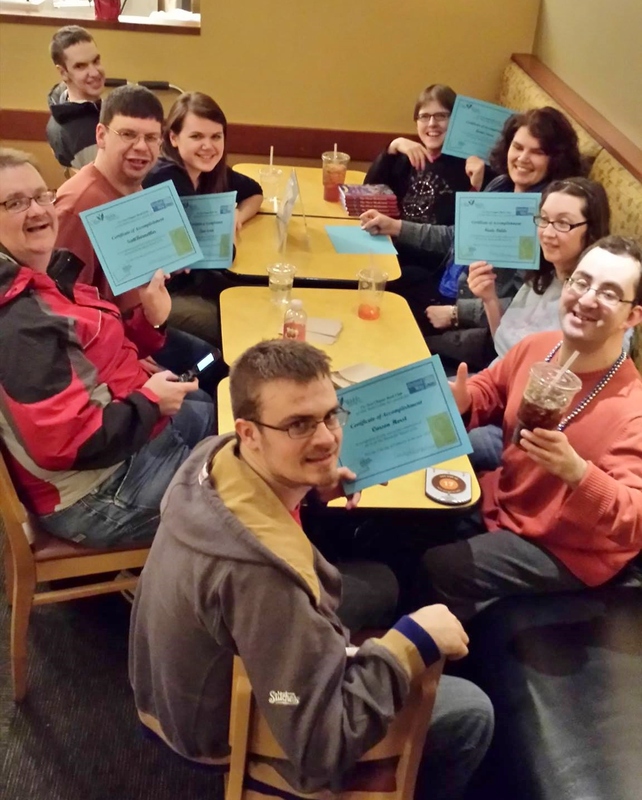 The Next Chapter Book Club (NCBC) provides adults with Intellectual and Developmental Disabilities with all reading level abilities the opportunity to read, discuss books and socialize while participating in an age appropriate activity. 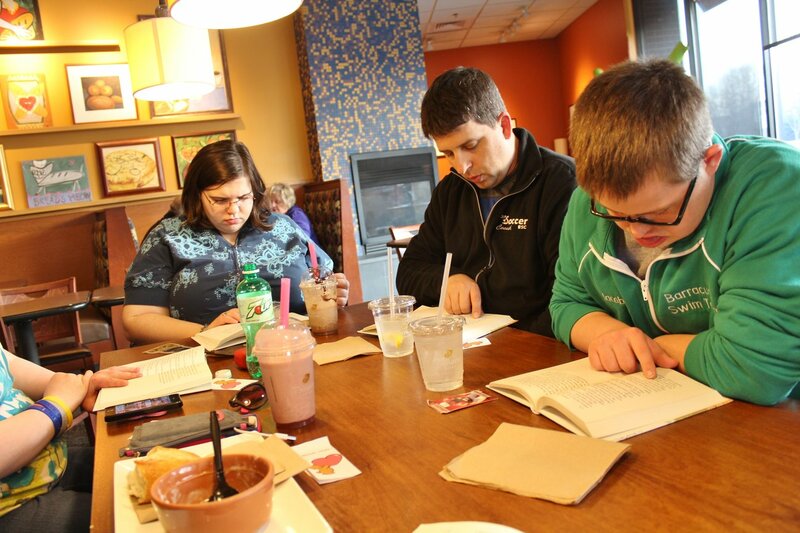 The NCBC focuses on three major components: Community Inclusion, Social Connectedness and Literacy. 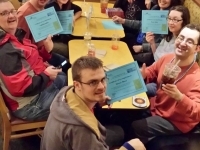 This grant will be used to expand the NCBC here in Omaha (the only one in the state of Nebraska) to add additional clubs and facilitators.